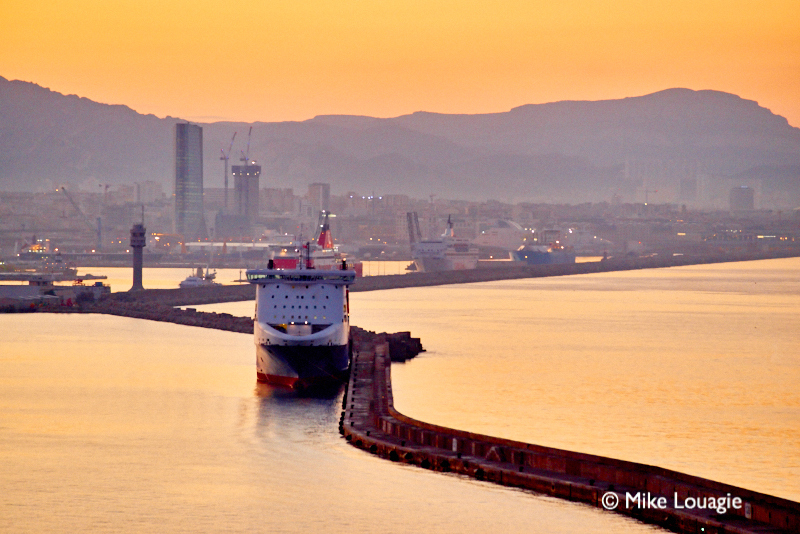 Work is underway for the imminent provision of LNG bunkering facilities at Marseille Fos following a feasibility study initiated by the port authority. In late 2017 the authority set up a working group to examine relevant logistical options for supporting the promotion of LNG as an environmentally friendly marine fuel. The group included interested shipowners, the managers of the two LNG terminals in Fos – Elengy and Fosmax LNG – and supplier Total Marine Fuels Global Solutions. the rapid development of refuelling facilities via trucks, which initially would serve ferries and then continue as an option if refuelling vessels were unavailable. Preparations have now started with this timescale in mind. Fosmax LNG is investing to adapt its Fos Cavaou terminal to receive small LNG refuelling carriers from next summer in a service offering 50 slots per year. Meanwhile Elengy is planning an extension at the Fos Tonkin terminal that will provide 100 loading slots per year for small refuelling vessels from 2021.